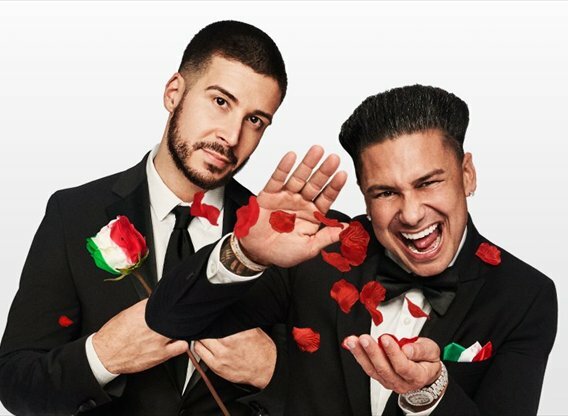 Jersey Shore stars Pauly D and Vinny are on a search for love, and there's no better way to do that than in a house with 20 beautiful single women competing for their hearts. The guys decide which women stay and go, but to level the playing field, the ladies get to pick which man they want to date. In the end, Pauly D, Vinny and the remaining women must decide if they want to take a shot at love.